Advanced Training For Advanced Belts! Train Like Never Before With Black Belt Karate Classes In Sudbury! 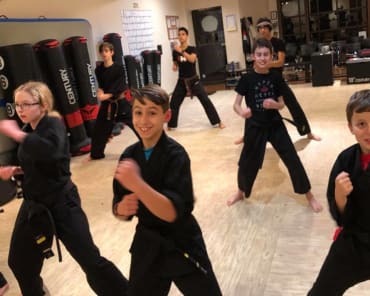 This program is exclusively for students who have achieved a black belt through DMA Martial Arts, and who are interested in perfecting their craft even more. Our Black Belt Training program focuses on cross training and how to teach martial arts to others. Each class is designed with you in mind, to ensure you meet your goals in a timely manner. 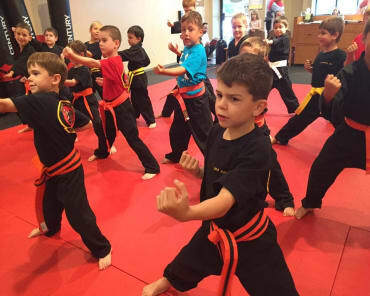 Black Belt Training in Sudbury is a high-intensity program for those dedicated to Martial Arts. At DMA Martial Arts, your goals are our goals. Our instructors want to see you succeed, and will do anything to make sure that happens. We are a tight knit community who thrives on building healthy and professional relationships with our clients. We offer mentally and physically challenging workouts that are guaranteed to get your heart pumping and your blood flowing. We can't promise it will be easy, but it will be worth the hard work at DMA Martial Arts. Your skill level and confidence are guaranteed to sky rocket. 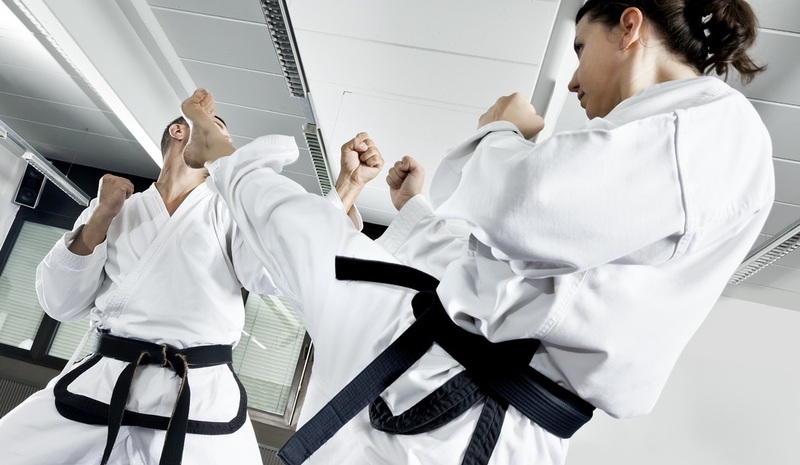 If you have achieved your Black Belt under DMA Martial Arts, don't stop your training now! Join Black Belt Training today! All you have to do is fill out the form on the right side of this page to request more information. We look forward to hearing from you soon, and can't wait to see you on the mat.